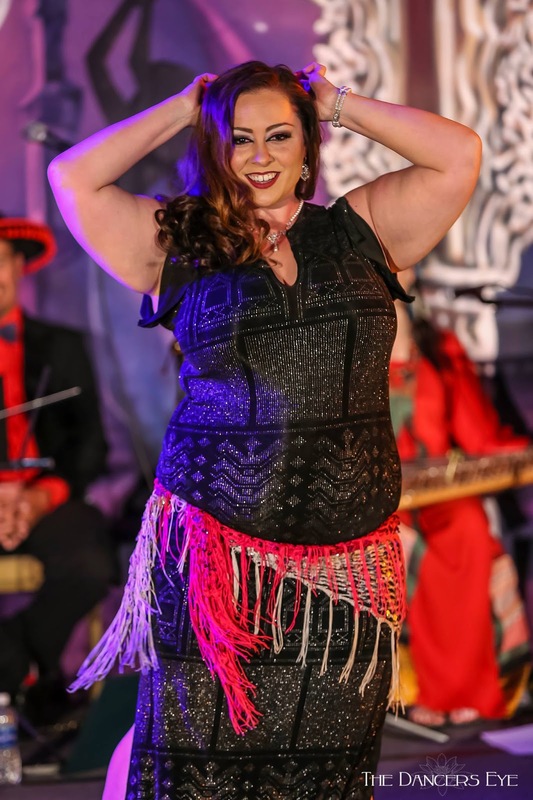 Metro Atlanta is in a bit of a summer doldrums when it comes to belly dance events... but you can see an up-and-coming Indian dance troupe... learn a new choreography... lots of local dancers are heading to Chattanooga with Majda... and there's always Tribal Cafe! 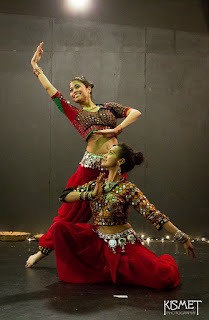 If you haven't yet seen Moksha, metro Atlanta's Indian dance troupe headed by Proma Ray, here's a great opportunity to see a full set while enjoying a visit to Zoo Atlanta. 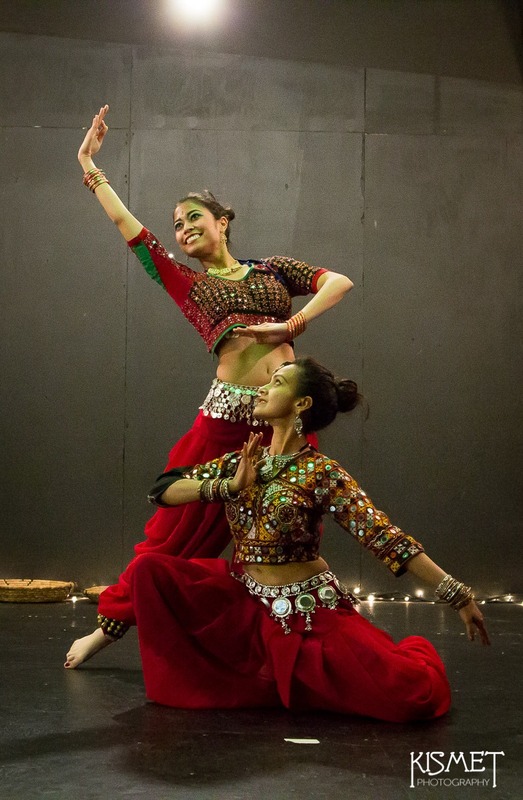 Moksha will be performing Indian folk, Classical fusion, Bollywood, and Bhangra as part of the zoo's "Wild Weekend," featuring entertainment, crafts, and other activities celebrating the cultures and biodiversity of Africa, Asia and the Pacific, and the Americas. Visit the Facebook event for more details. Click here for Atlanta Zoo ticket info. Get ready to get your belly dance nerd on! Holly "Alexandria" Prince of Chattanooga hosts Majda Anwar for a four-hour workshop covering tips and techniques to help dancers connect more intricately with Arabic music. In the evening, enjoy performances by local and regional favorites, including a number of dancers from metro Atlanta! Check out the Facebook event for the latest news, or get your passes here. Learn an original fusion choreography to an Indian remix of Ed Sheeran's hit "Shape of You" from Schadia. Visit the web site for more information. Candidates for Nazeem Allayl Level 3 certification will undergo testing in this session. Visit the web site for details.